Drain Line Treat (DL) is formulated to consume organic wastes and odors found in drain lines and sewage waste streams. 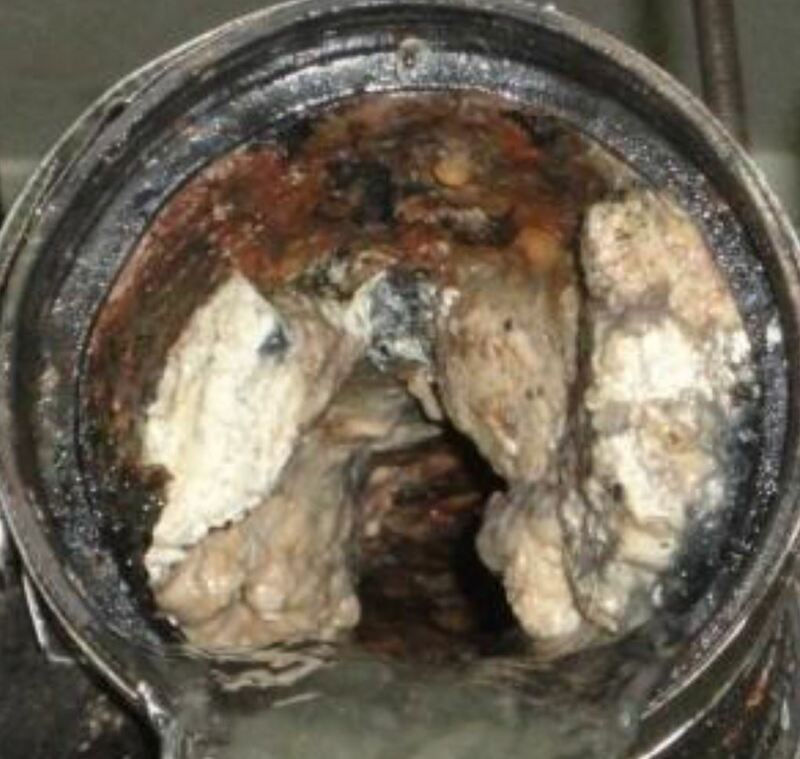 Unlike chemicals, microbes are not bound by gravity and will clean pipes more effectively, as the microbes attach to the organic waste in the pipes and continue consumption until the pipe is clear. DL will also drastically reduce odors in drains and pipelines, including ammonia, methane and hydrogen sulfide (that rotten egg smell). DL is a blend of facultatively anaerobic microbial cultures making this product effective in the diverse conditions that exists in pipeline. Let DL bugs clean those tough to reach spots where offensive odors thrive. Cleans more effectively than harsh chemicals; microbes attach to the waste clogging the pipe and continues consumption until pipe is clear. Drastically reduces BOD, COD and TSS levels and eliminates malodors, including ammonia, methane and hydrogen sulfide. 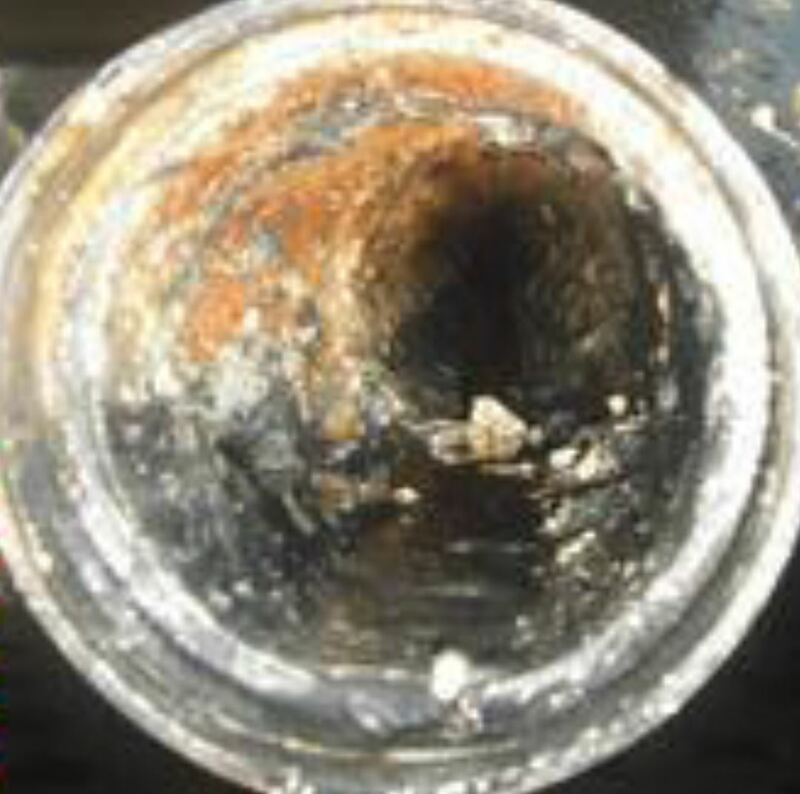 Pipes stemming from a large mall food court were blocked with high levels of hardened, solid grease buildup. Pipes were traditionally manually cleaned with high labor cost. Food court received many complaints about odors. Bio-Green microbes applied daily by cleanup crew during evening cleaning process. Odors complaints stopped within 1 week. 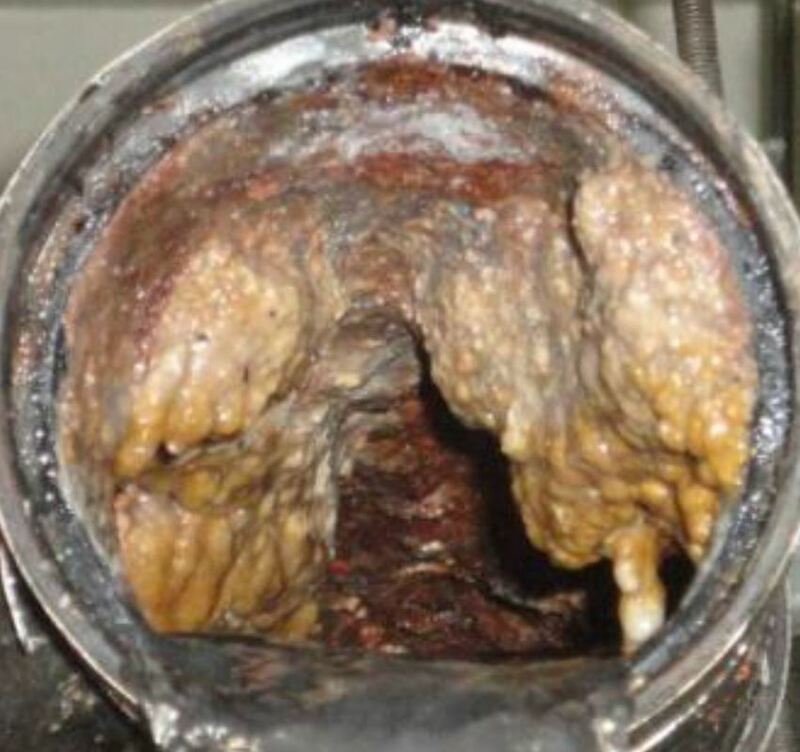 Virtually all grease and fat buildup in pipes was eliminated after 4 weeks treatment.